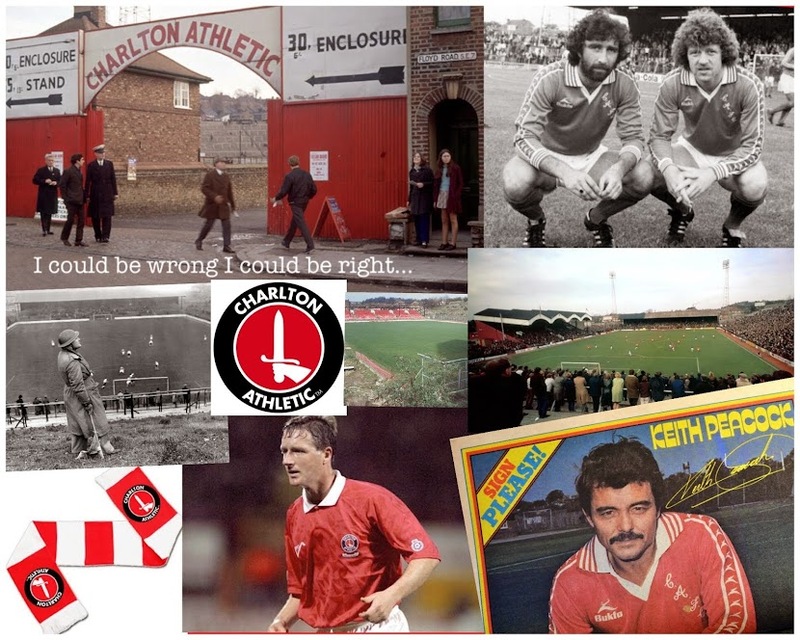 'I could be wrong, I could be right...': ...Charlton to take on the mighty Boro - and win big! ...Charlton to take on the mighty Boro - and win big! I can't wait for tomorrow. Tony Mowbray brings his Middlesborough side to The Valley, hopefully to eat a nice big slice of 'umble pie. (I won't mince my words, after his comments last season after we got a draw at their place the word mug springs to mind). Last seasons 1-4 home defeat was my late fathers last game as a Charlton supporter (although he wasn't there in person he was pretty dammed close - QEII Hospital.) So the first game of the season, along with me taking his seat under my name as a season ticket holder will be even bigger for me than the usual first home game of the season. According to the clubs official website everyone else got it wrong and they actually didn't lose 1-2 at home to Leicester City http://www.mfc.co.uk/page/matches/first-team-fixtures but actually won two nil and are now sitting third after one game. Now that is the kind of spin that even our very own communications department would be proud of! (If the Boro website realises it's mistake and the correct result shows when you click through to the link I assure you that at 7.20pm on Friday night they believed on their website they won 2-0). Hopefully if they carry on with this policy then they'll be top of the league and reporting a rousing '5-0' victory on Saturday night. It's so hard this early to make any kind of prediction, but i'm going to anyway. Because of all of the important things that are linked to tomorrows game for me, I feel supremley optimistic the lads won't let me/us down. It's gonna be goals, goals, goals at The Happy Valley. Charlton 6 Boro 1.